Our consultants have mastered the art of communication, leadership and management. 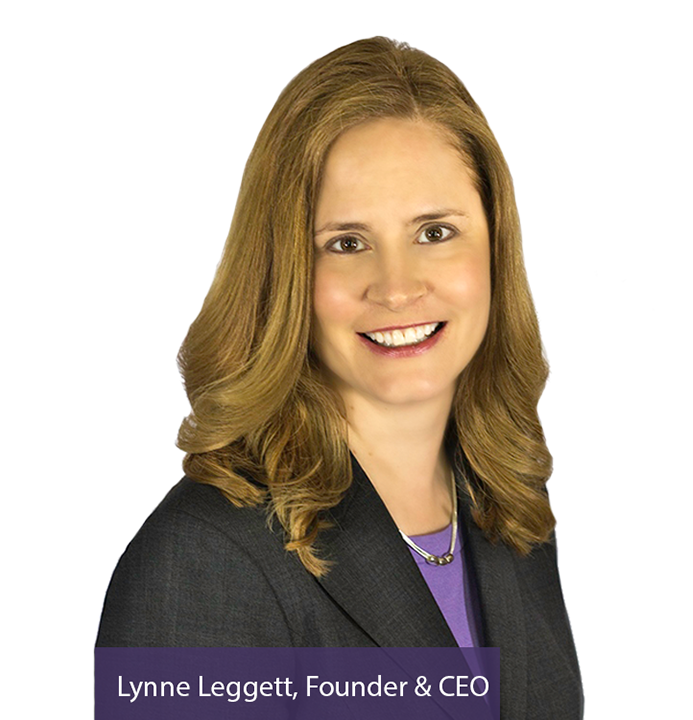 As a basketball coach and dental practice management consultant, Lynne Leggett, understands that leadership plays a crucial role in developing an efficient, synergistic team. Our team will help you to identify the best leadership style for your individual personality, while considering the personalities of your team members. Effective and efficient operations depend upon clear systems. Our team can help you to create individual systems based on your needs, minimizing the missteps that take you away from practicing dentistry. These inefficiencies in your practice may be keeping you away from your family on evenings and weekends and cutting into your free time. We will help you to achieve your own victories, whether it involves creating time, increasing your bottom line, or achieving harmony in the workplace.